We are Modelart. An award-winning modelmaking and design workshop committed to delivering high-end architectural models and solutions for architects and real-estate developers. Modelart models echo the timeless values of physical models besides having the most up to date technologies, innovation and above all, great style. 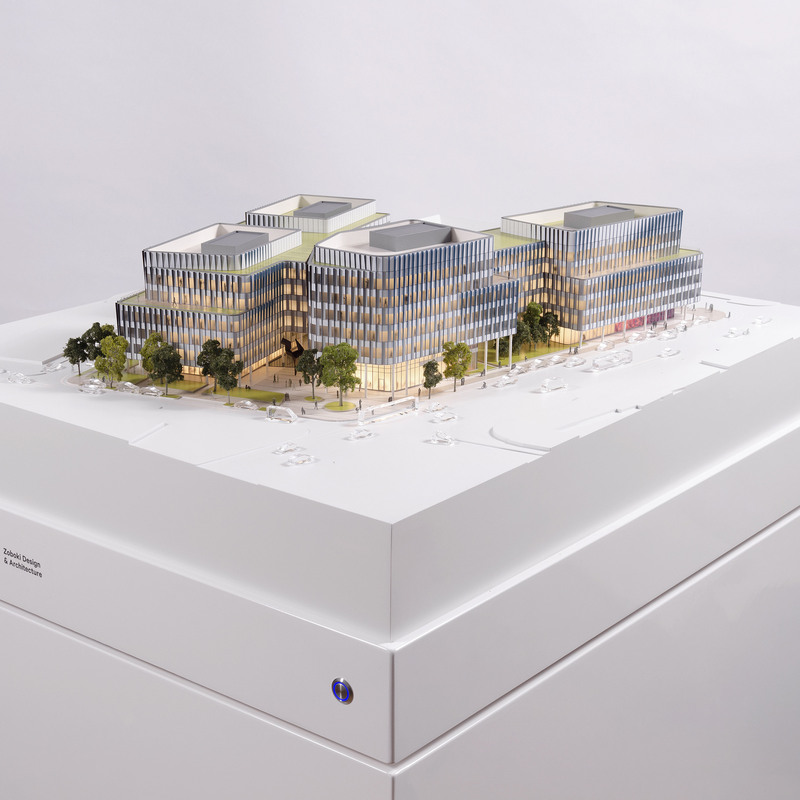 Our models are regularly exhibited at the most prestigious real-estate and architectural exhibitions such as Mipim, Mapic in Cannes or Expo Real in Munich.